LOCATION, LOCATION, LOCATION!!! 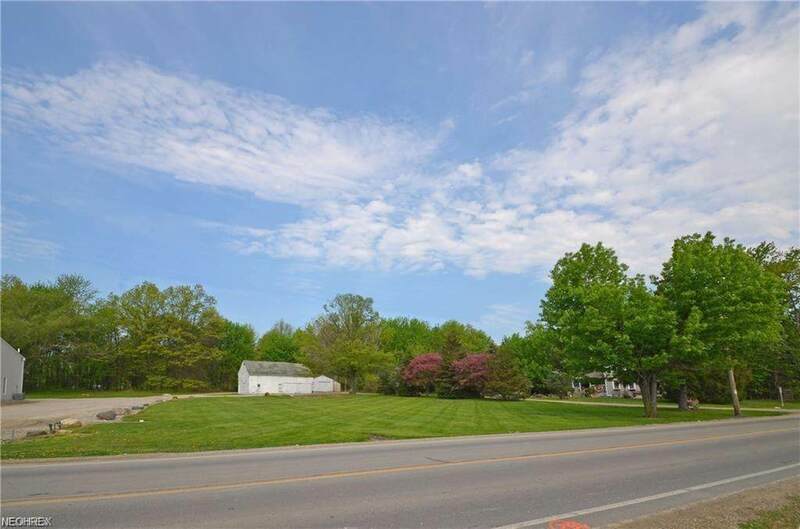 Prime Real Estate Opportunity in the Ever Expanding High Traffic Booming Business Corridor in Avon!! 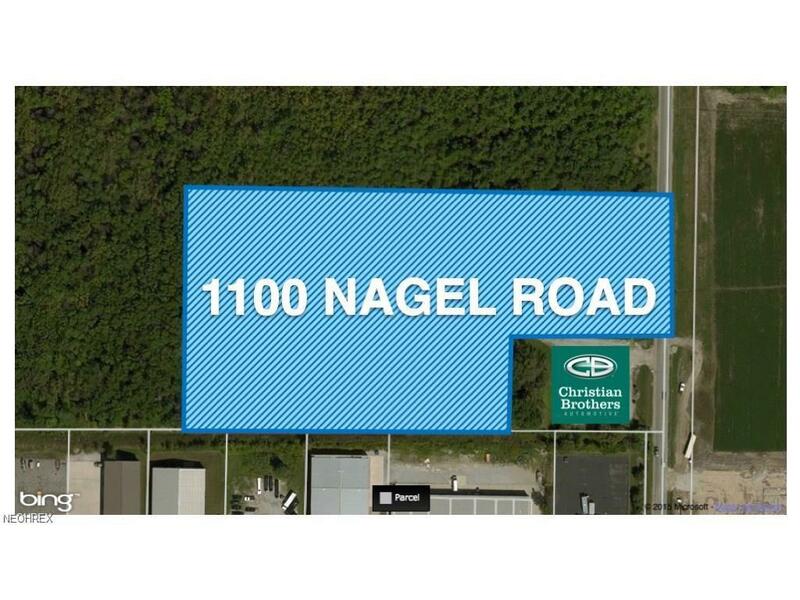 Less than 1 Minute from the Cleveland & I-90 Nagel Rd. Interchange. Future Plans Include New Restaurants, Storefronts, as well as Medical/Hospital Buildings & Senior Living Expansion. 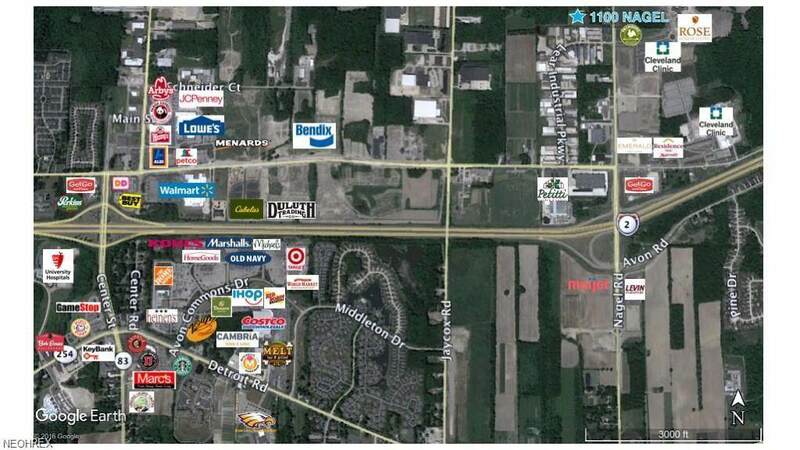 This Prime Investment & Land Opportunity would be Great for Office, Retail,Medical/Dental Complex. Quick 5 Minute Drive puts you at Walmart Supercenter, JC Penny's, Lowe's, Cabela's, Duluth Trading Co., Future Bendix Plant & the Main Event Entertainment Complex on Chester Rd. 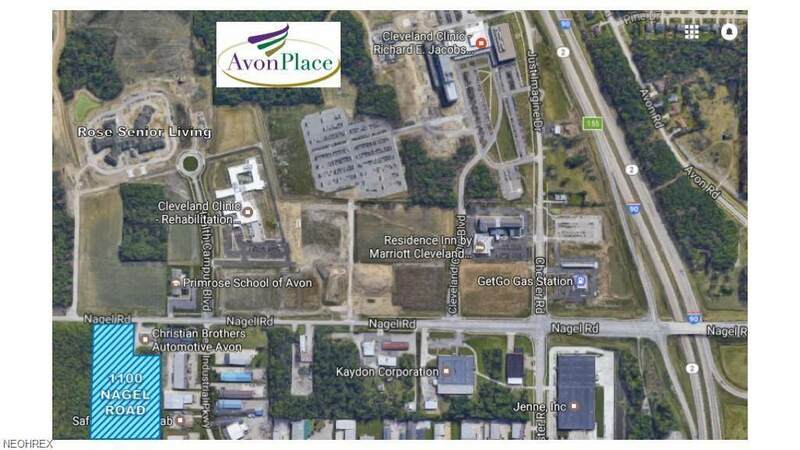 Also, Located around the Corner is the Avon Commons Shopping Complex with Anchor Stores such as Target, Costco, Kohl's, Heinen's & Home Depot. No Deed Restrictions.Utility Improvements:Gas/Electric/Water/Sewer. Zoned for Dual Usage-General Business C-4 and General Industrial M-1. Don't Miss Out on the Opportunity!! Call for Additional Details! !